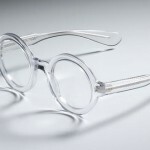 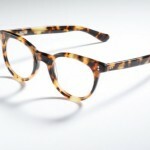 Massada’s new collection for Fall/Winter 2010 features some beautiful, simple designs that are sure to become the go-to frames for many. 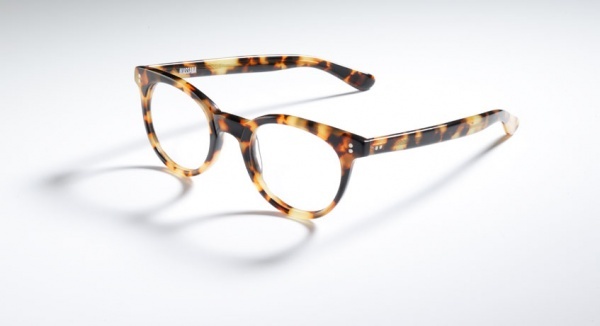 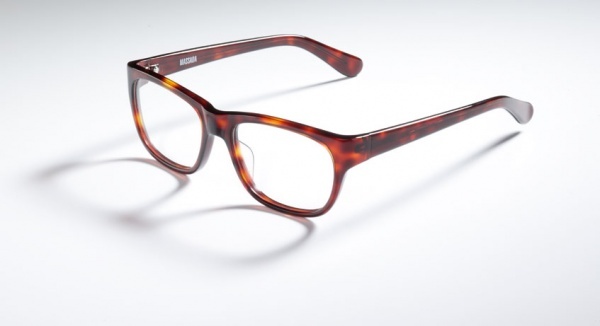 Playing off of classic, bookish frame shapes and colors, models such as ‘Spanish Coffee’, and ‘Dr. 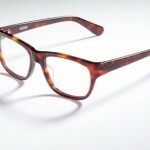 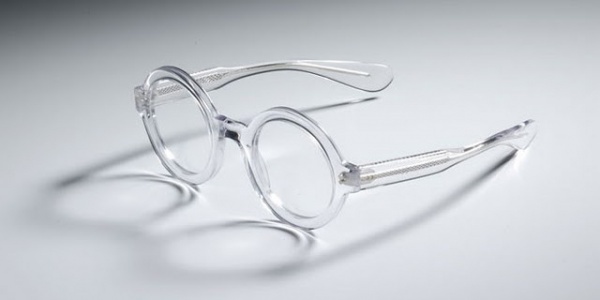 Strangelove’ combine a sense of playfulness without losing the intelligent aesthetic associated with wearing frames.